Keep your outdoor environment free from hazards. Our usual preference is to try and save your trees, but preservation isn’t always the healthiest or most cost-effective option. If we believe a tree removal has become absolutely necessary in order to maintain the integrity of your land, we will act. Our up-to-date equipment and extensive experience enable us to remove any tree quickly and cleanly—across Melbourne and the Mornington Peninsula. Our climbing arborists can combat tree afflictions at the source by scaling damaged trees with the aid of a secure rigging system. 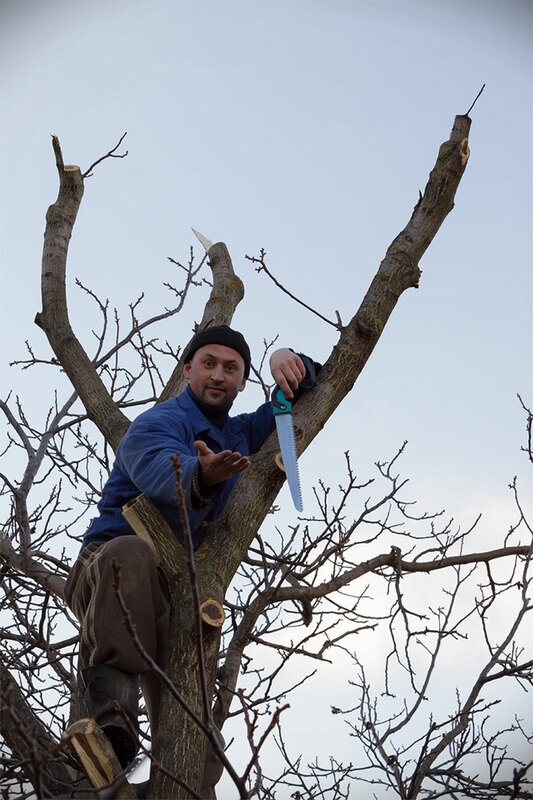 From the crown, we can control the placement and direction of falling limbs, and our professionals can then systematically remove portions of the tree, taking it apart piece by piece. Once the process is complete, you probably won’t believe we were ever there…save for the missing tree. Controlling the demolition in this way allows us to ensure the protection of your grounds. Palm tree removal is one of the most daunting and difficult tasks for any arborist. Palms grow extensive root systems that cover vast underground areas and take hold differently in varying soils. When it comes to palms, our years of experience really come in handy. Thanks to our expansive knowledge base and our two decades of fieldwork, we have the necessary equipment to remove your palms safely and permanently and prepare them for transferal to another location. Gum trees are renowned for their proclivity for destroying property. Random snapping of gum branches can spell disaster in the form of tile, glass or car damage. Gums are also highly susceptible to injury from high winds in both summer and autumn, which is when their branches are most brittle. As gum trees often exceed the boundaries of their intended placement, it’s sometimes safer for both people and their property if the tree is removed (rather than pruned). 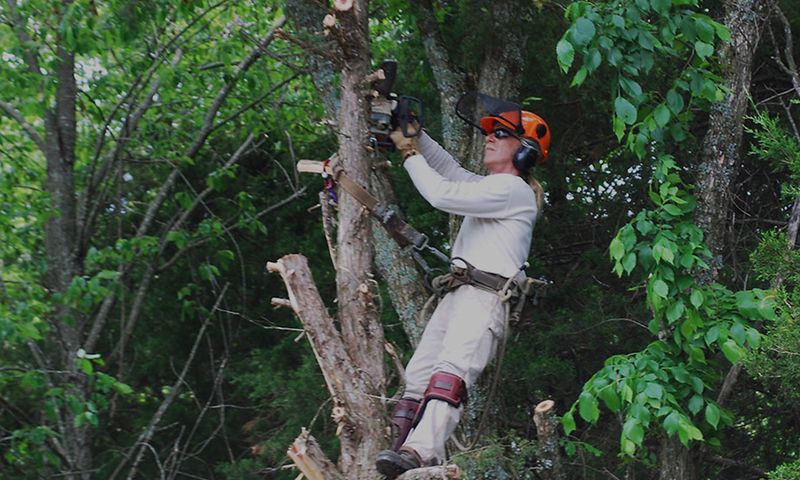 The cost of a tree removal depends on the size of the tree, the arborist’s ability to access the location and the type of machinery required for safe extraction. Removal projects usually start at around $500 (for smaller jobs) and may increase into the thousands depending on the scale of the work involved. 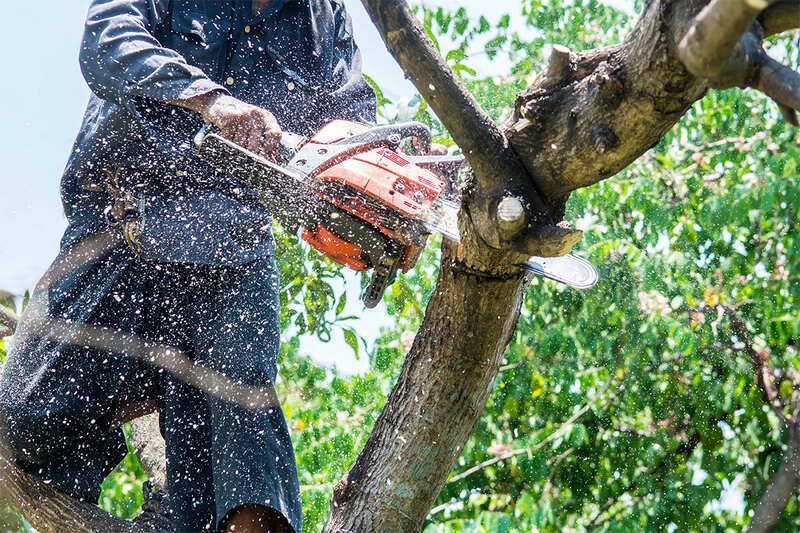 Read more about how much tree removal services cost on this page. Schedule a no-obligation assessment today to receive an honest evaluation of your current property and an estimate regarding requisite fees. Do you remove any and all debris, branches and/or logs? Like we said before, you won’t believe we were ever there. All of the debris, broken limbs and torn soil will be expertly cleared and efficiently discarded. If you like, we will also convert your trees to mulch or firewood directly on site. Most community councils require a permit for tree removal. The type of permit will depend on the size of the tree, its proximity to certain locations and its age. Our staff is well versed in these criteria and can assist you in preparing all of the necessary paperwork. What is the typical tree removal schedule? Following an assessment, most arborist quotes are delivered within one to three days. Once the assessment is made and the terms are accepted, work is usually completed within two weeks. Priority jobs may be scheduled ahead of time. Accurate quotes depend entirely on a personal assessment. However, we’re happy to give you a rough estimation based on the size of your tree (if you can provide us with measurements). Can I keep the firewood/mulch that’s made from my trees? Absolutely! They’re still your trees. Scheduled work depends on existing contracts and our subsequent availability. Do you remove tree stumps as part of your tree removal procedure? Stump removal is a different service requiring a completely different type of equipment. We do offer stump removal as a separate service and, in most cases, we can achieve tree and stump removal within the same visit.